This recipe makes a nice one pot meal and so is cooked directly in a small pressure cooker. Heat the oil and add mustard seeds with the dal. Add peanuts and when it splutters, add the green chilli and curry leaves. Mix well and add the vegetables. After a minute add the samba wheat rava, dal and mix for a minute. Add 2 cups of water and then turmeric powder, red chilli powder, garam masala powder and salt. Mix well and pressure cook for 2-3 whistles. Garnish with coriander leaves and serve hot with some thick curds. Soak the millet and dal combination seperately for 3-4 hours. Grind the dals to a coarse batter and add the millet with red chillies. Grind again for 2-3 minutes. Add salt, asafoetida and curry leaves. Leave it for sometime to slightly ferment- about 2-3 hours. Heat tava and pour a big ladle of batter. Spread it to a round not very thick and not very thin. Pour a tsp of oil in the sides and allow it to cook. When it turns slightly brown, flip and cook for a minute. Serve hot with some avial and curd. Foxtail millet is thinai arisi in tamil and kangni in hindi. Cook the millet and dal with 3 times water. Soak the jaggery in little water and heat till it melts. 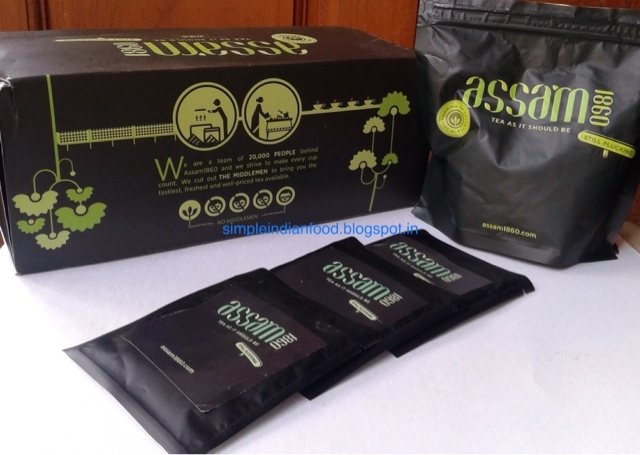 Filter out any impurities and heat again till it gets sticky consistency. Add the cooked millet dal mix and stir well. Add half the ghee and cook on sim for five minutes. Mix in the cardamom powder and edible camphor. In a seperate pan heat the remaining ghee and add the cashews. Once lightly brown add in these cashews to the sakkarai pongal along with the raisins. Mix well and serve hot. Soak the pearl millet and idli rava with water just enough to dip. Also soak the blackgram dal seperately for 45 minutes. Grind the dal to a smooth paste with water as required. Add the soaked pearl millet and idli rava. Also add the pepper and cumin seeds and grind it for 2-3 minutes. Mix salt and allow this mix to ferment overnight. Grease the idli plates with little oil and pour in the batter. Steam for 7-10 minutes and check if the idli is done. Serve hot with chutney and sambar. The addition of pepper and cumin seeds makes it taste a bit like Kanchipuram idlis. ** This version has equal portion of idli rava and broken pearl millet. 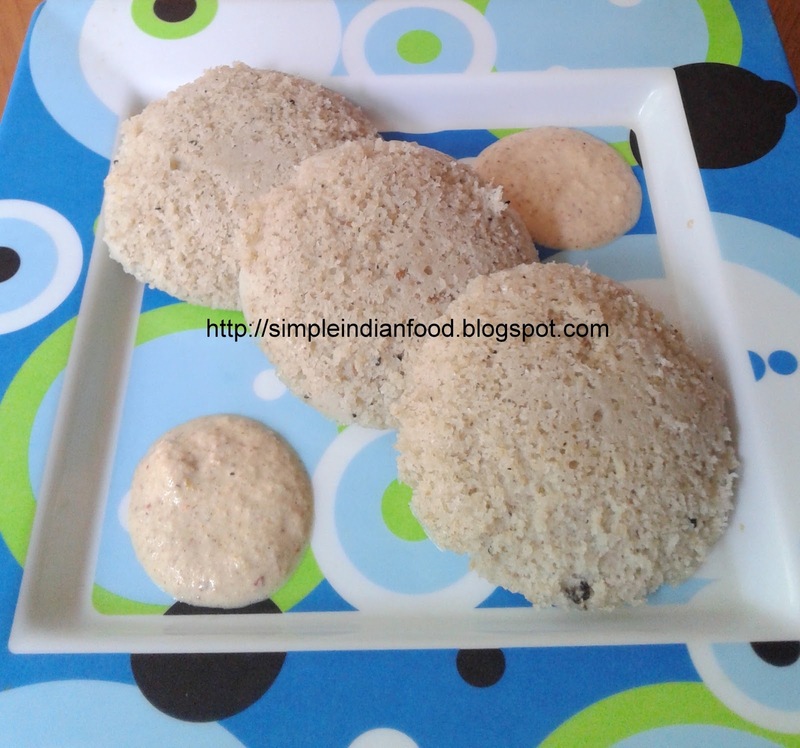 For idlis with just broken pearl millet please refer to my earlier recipe by clicking here. **The batter needs to be a slightly thinner than usual idli batter ..else the idli would be very dry.